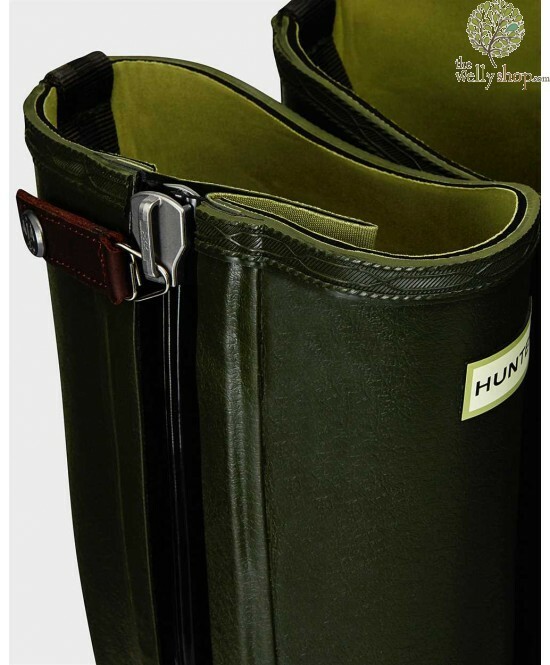 The Hunter Balmoral Technical Zip boot has a durable design with neoprene lining for extra warmth. 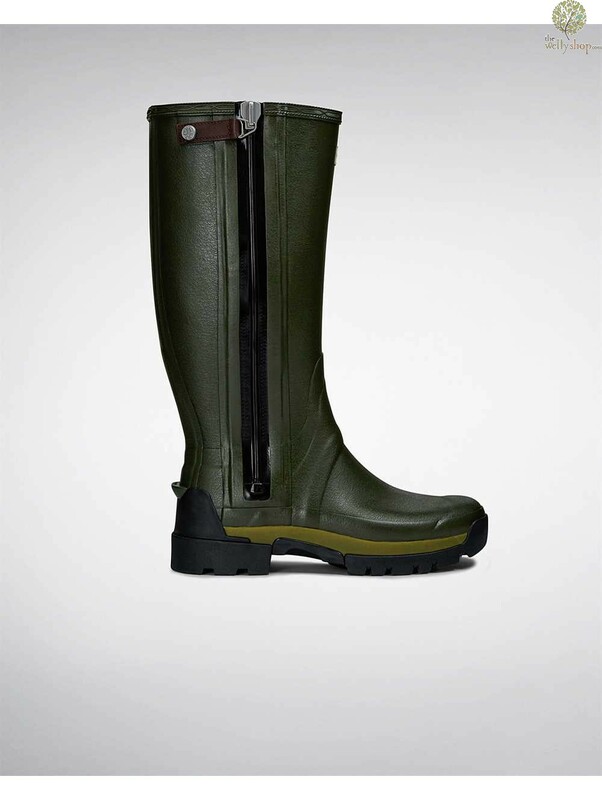 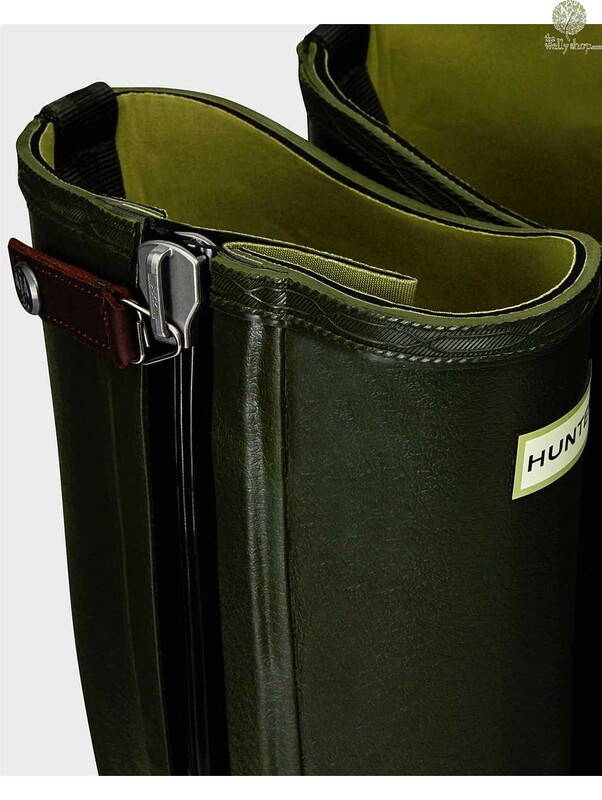 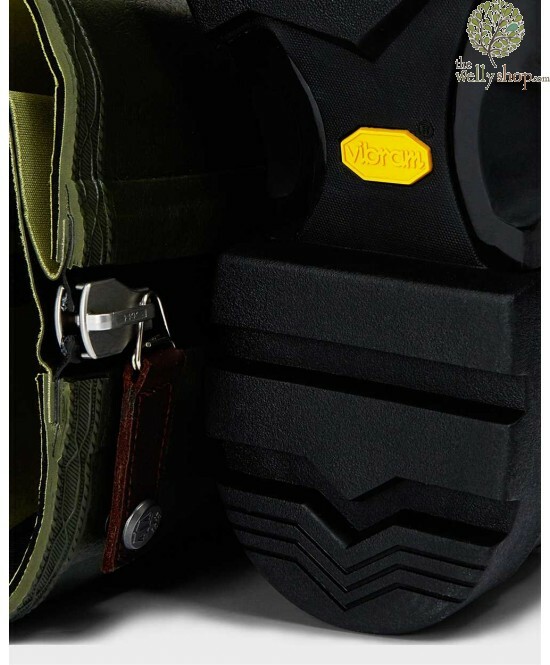 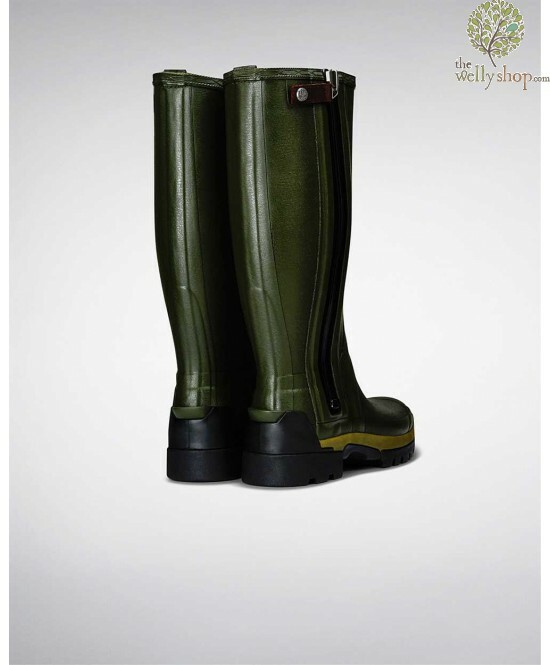 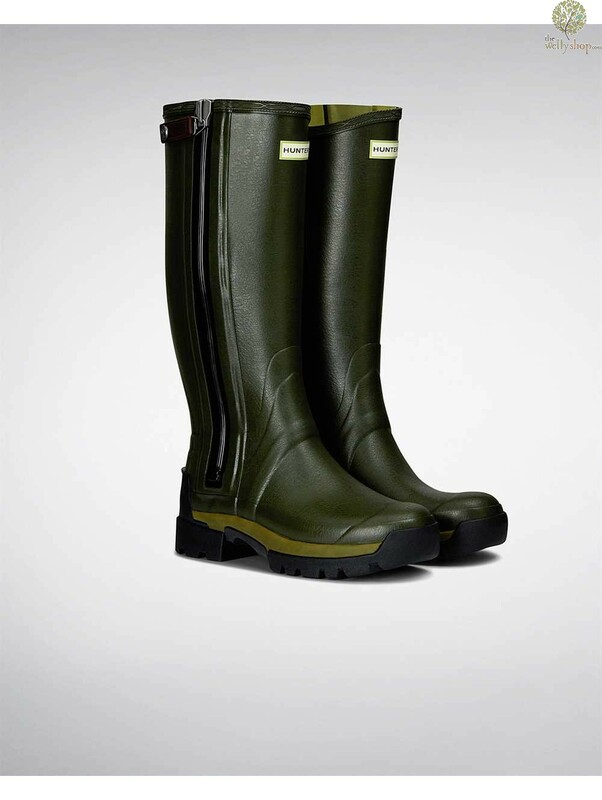 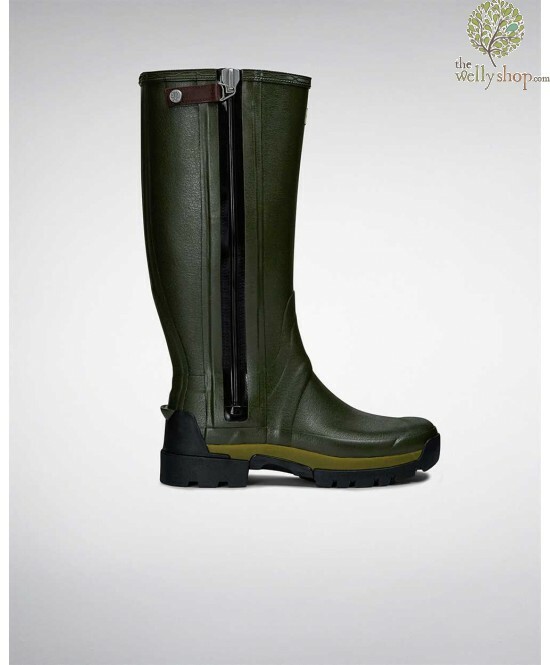 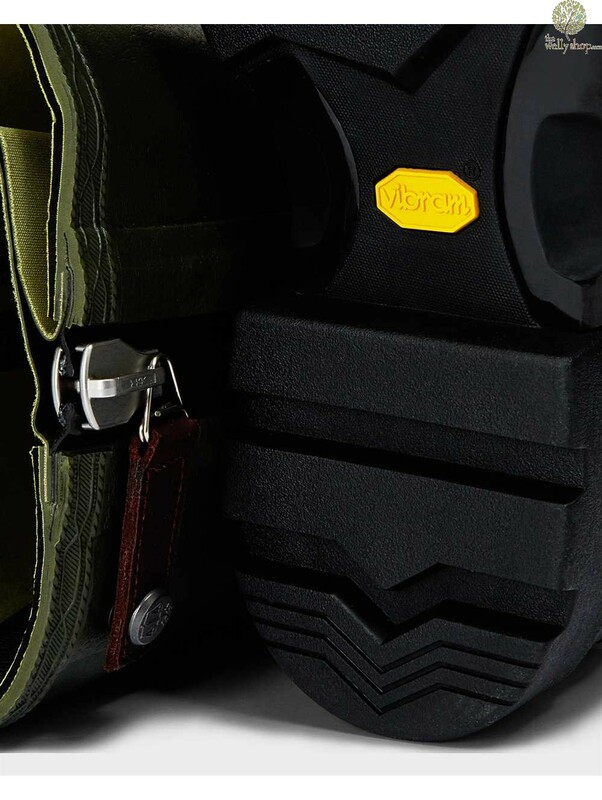 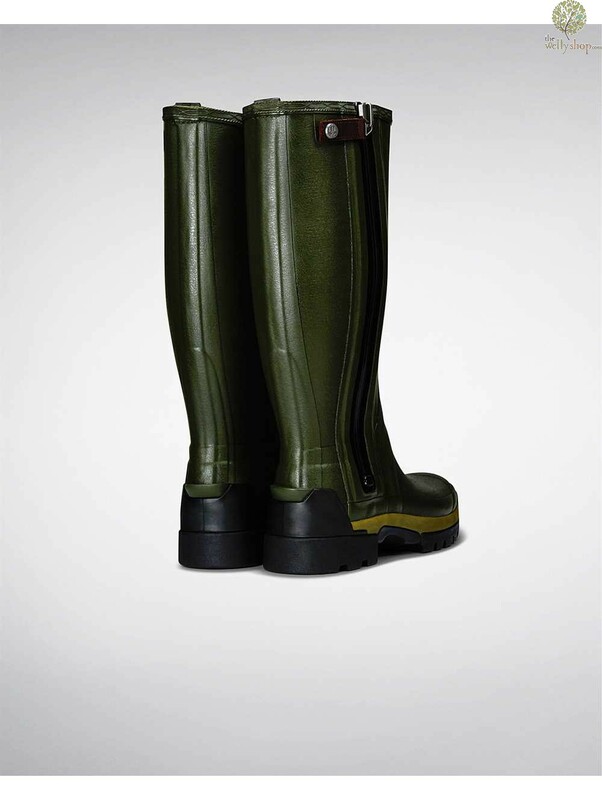 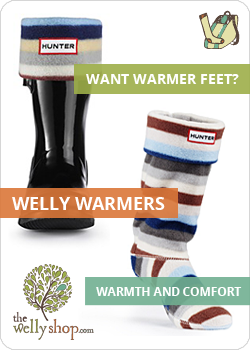 The full length zip is waterproof and makes it so easy to get in and out of your wellies. The sole has enhanced shock absorbtion and multi-directional cleats for superior grip. 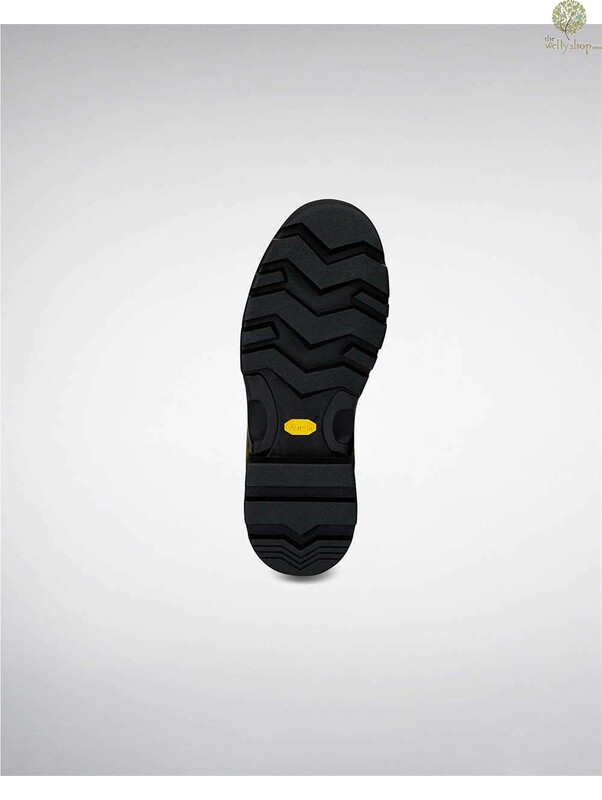 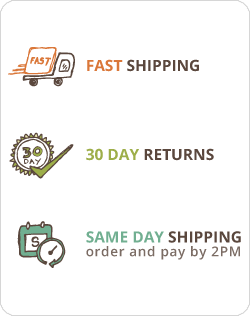 Every pair of boots ships with two moulded insoles with different thicknesses to assist in getting the perfect fit!